Shipping Weight: Gift Box, 50 per carton @ 18 lbs. Customized Adjustable Solar Powered Calculator Item #HT-1672 is Promotional with your business logo for advertising to clients. 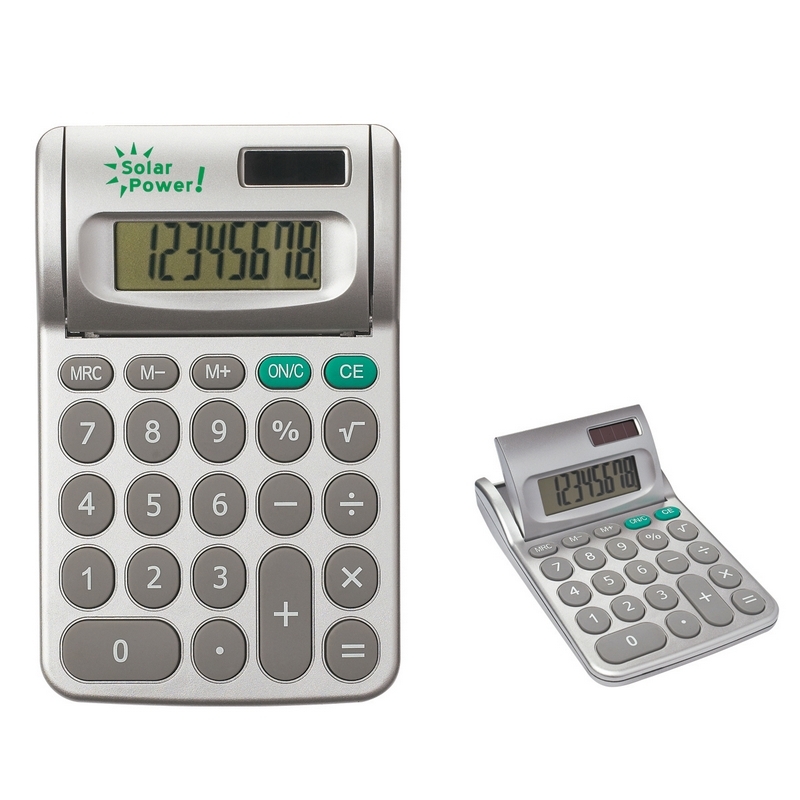 Customized Adjustable Solar Powered Calculator and other Promotional Calculators are decorated with No Setup Fees. Customized 8-Digit Display Solar Powered Calculator Item #HT-1676 is Promotional with your business logo for advertising to clients. Customized 8-Digit Display Solar Powered Calculator and other Promotional Calculators are decorated with No Setup Fees. 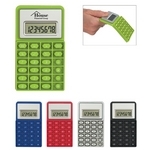 Customized Mini Flexible Calculator Item #HT-1679 is Promotional with your business logo for advertising to clients. 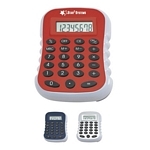 Customized Mini Flexible Calculator and other Promotional Calculators are decorated with No Setup Fees. 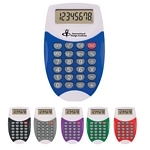 Customized Large Calculator Item #HT-1675 (Minimum Order: 25). Promotional Calculators like the Large Calculator can be personalized with your business logo and with No Setup Fees. 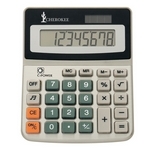 Customized Oval Calculator Item #HT-1677 (Minimum Order: 100). Promotional Calculators like the Oval Calculator can be personalized with your business logo and with No Setup Fees.